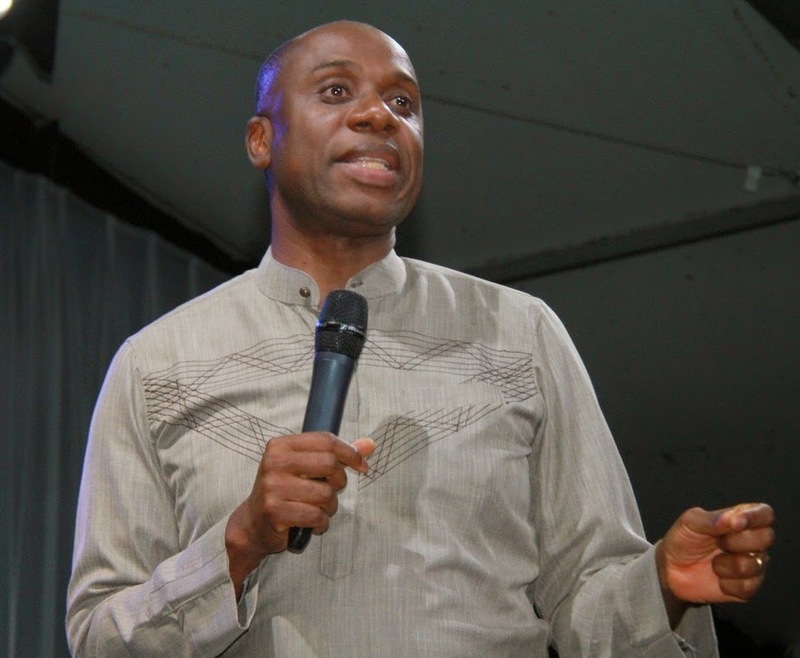 The Rivers State Coordinator of the National Youth Service Corps (NYSC), Ngozi Nwatarali, has hailed Governor Chibuike Rotimi Amaechi for supporting the scheme throughout the period of his tenure. Nwatarali spoke yesterday at the swearing-in of this year’s Batch ‘A’ Corps members at the NYSC permanent orientation camp at Nonwa-Gbam, Tai Local Government Area. She noted that the governor considered the safety and welfare of youths a priority during his tenure. The coordinator said he also ensured adequate provision and improvement of the orientation camp for the comfort of Corps members. The NYSC coordinator said 2,680 Corps members had reported to camp by midnight of Wednesday. Of the figure, she said 1,165 were men and 1,515 women. She said the government set up the NYSC orientation programme to equip Corps members on their roles during their service year. Nwatarali said the programme was a forum for the Corps members to have a better understanding of the environment, culture and the people of the state.